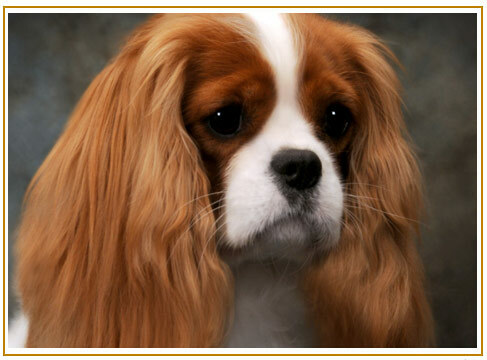 The cavalier King Charles spaniel has more than its fair share of severe genetic diseases afflicting the eye. 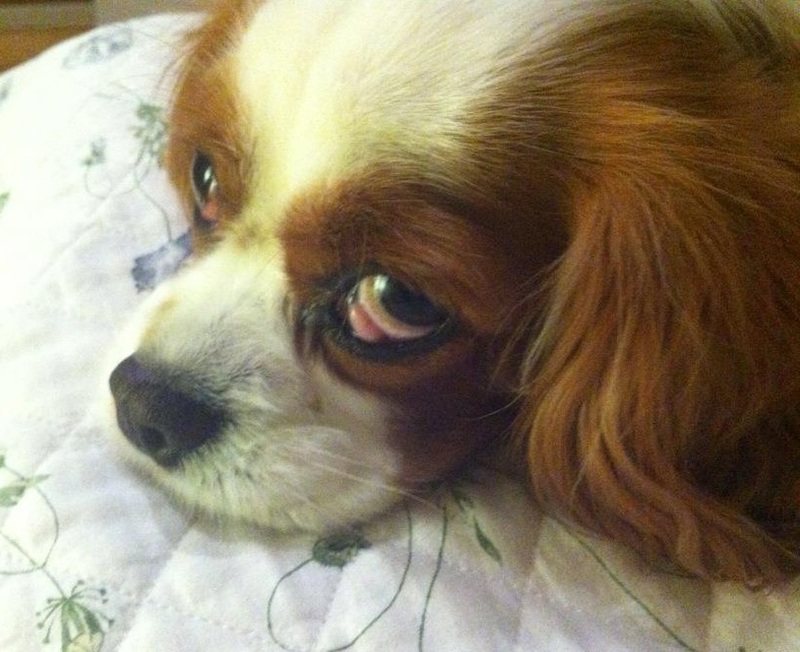 A 1999 study of cavaliers conducted by the Canine Eye Registration Foundation showed that an average of 30% of all CKCSs evaluated had eye problems. They include hereditary cataracts, corneal dystrophy, distichiasis, dry eye syndrome, entropion, microphthalmia, progressive retinal degeneration, and retinal dysplasia, all of which are discussed on this website. Other hereditary eye disorders, of more minor nature, are not discussed. In many instances, the eye disorders CKCSs experience may be attributed to the brachycephalic shape of their heads. All cavaliers should be examined at least annually by a board certified veterinary ophthalmologist.